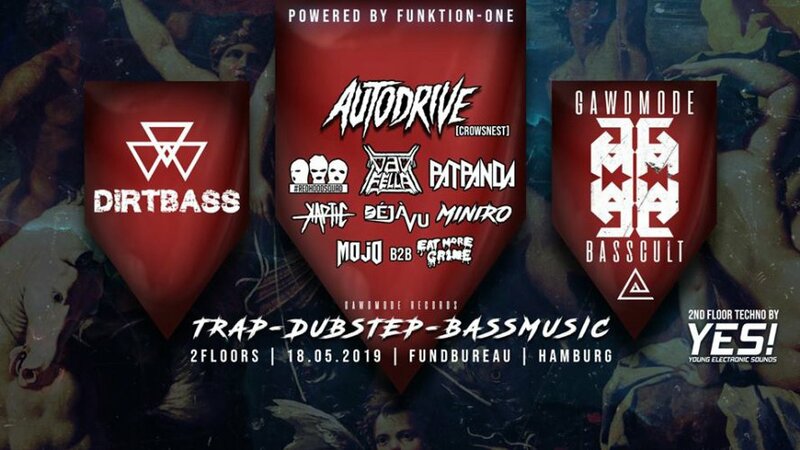 Dirtbass is returning to Hamburg again with one of the heaviest Dubstep and Bass line up. This time we're proudly presenting you Autodrive and GAWDMODE! Let's take this to another level! Meet our army in the pit!